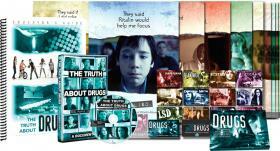 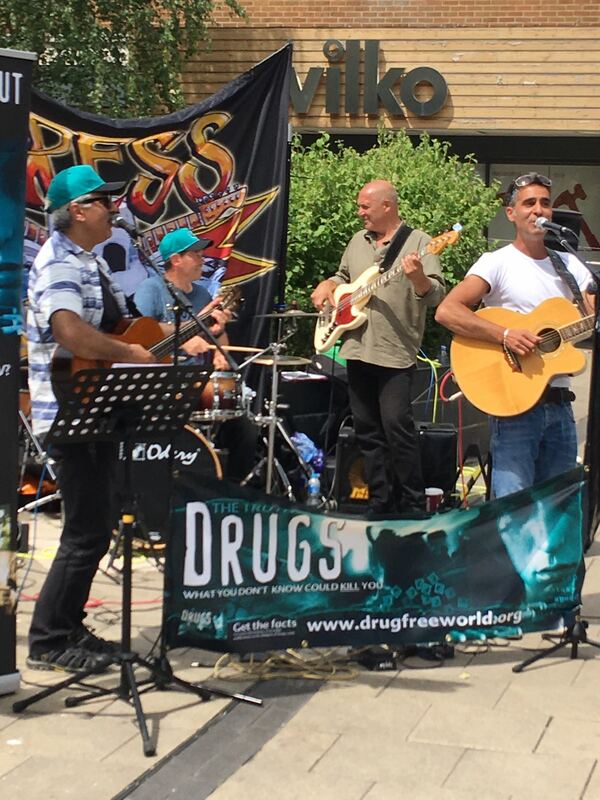 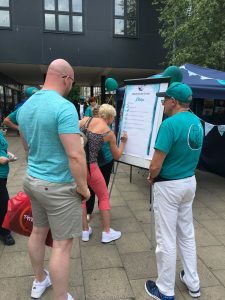 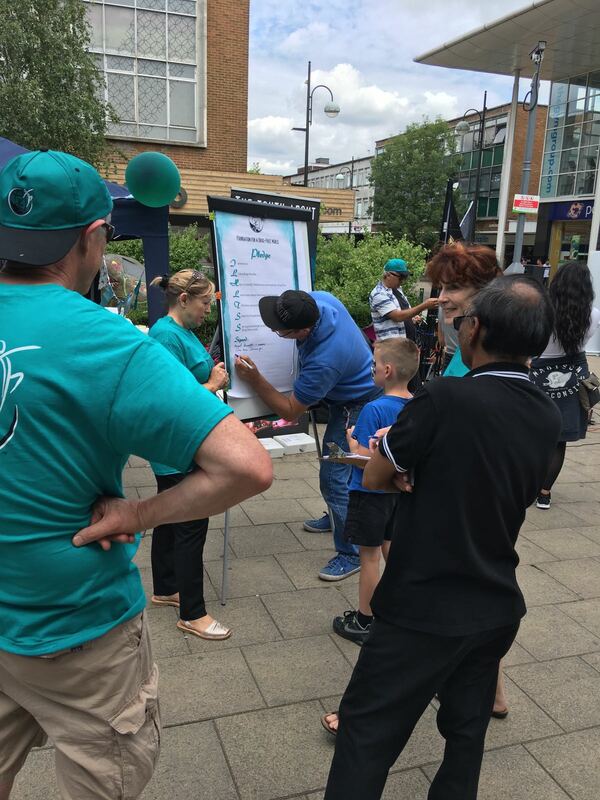 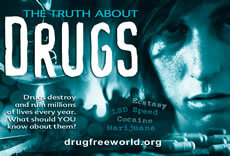 The Drug Free World team were out on the streets in the centre of Crawley today giving out booklets which help to educate people on the Truth About Drugs. 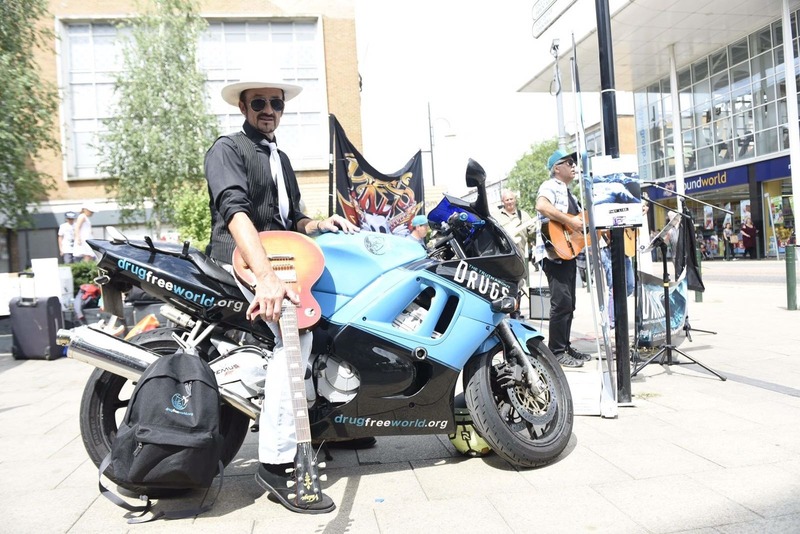 Local shoppers were treated to music from Dave Press and his Press Gang, including an Irish song played on a guitar using a bow! 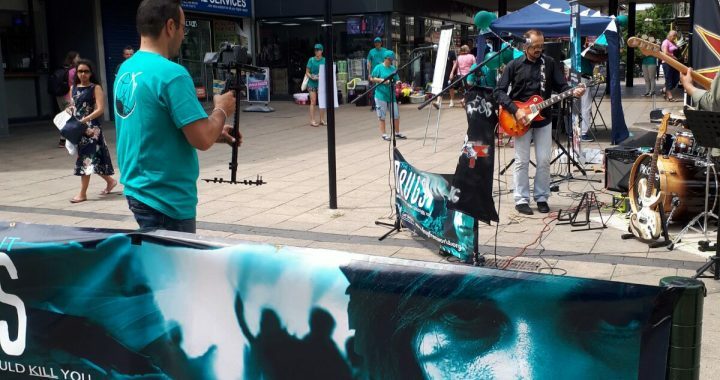 The crowd also enjoyed songs sung by brothers Joe and Andy Alias, and a poem by Noel Lindsey. 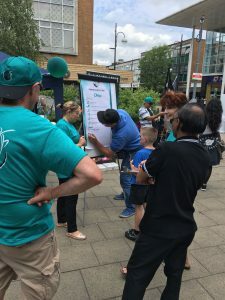 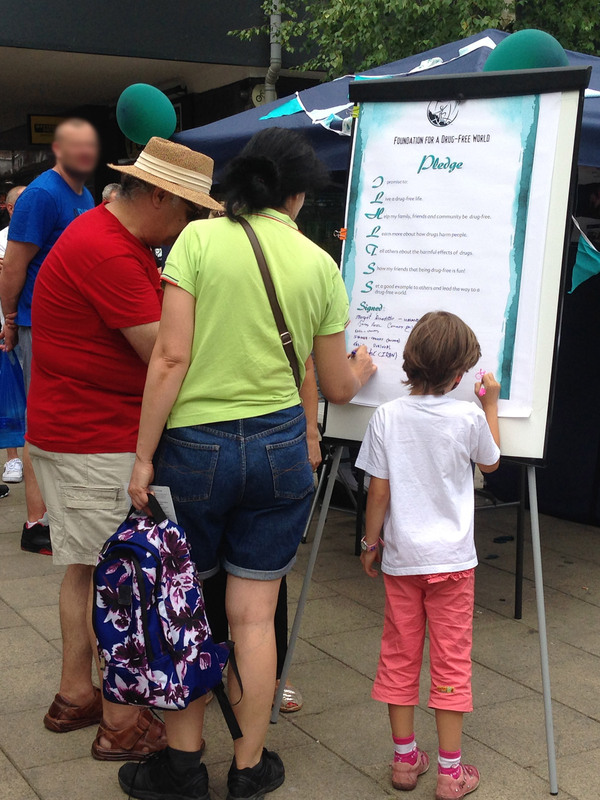 The Drug Free Pledge was an item of attraction with many people signing the pledge to say they are drug free and want to help educate others on the truth about drugs. To download a copy of the pledge for your school or community group click here. 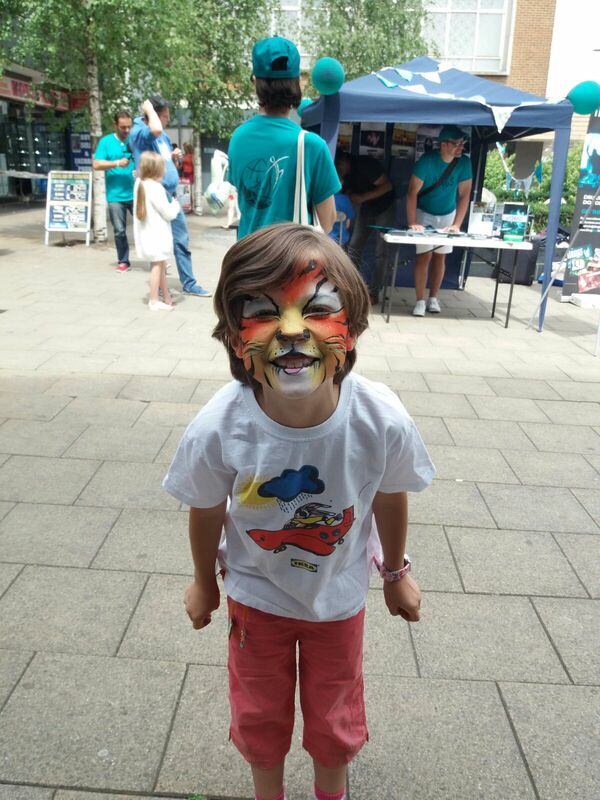 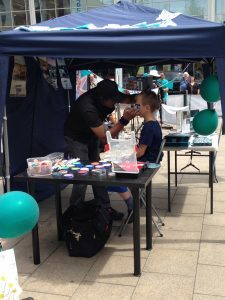 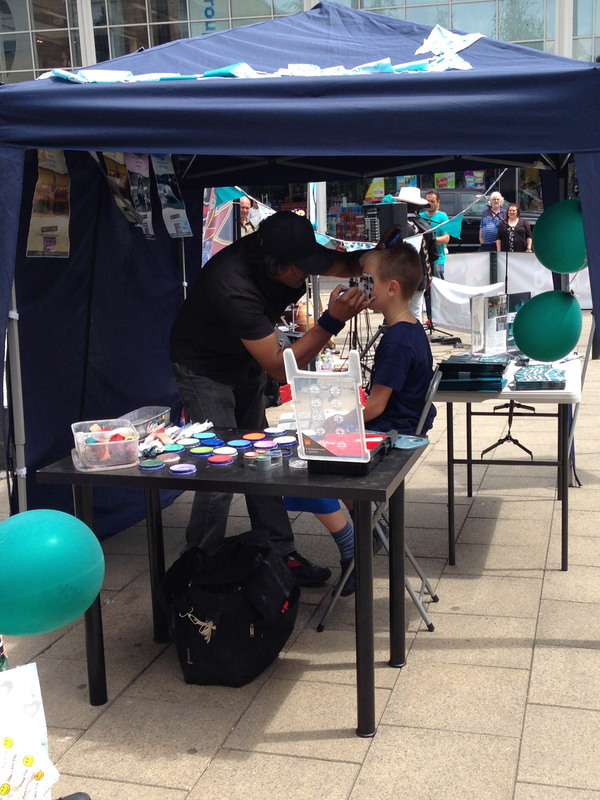 Throughout the afternoon children were treated to free face painting!